HAPPY JIMMY BUFFETT DAY! Let's All Go to MARGARITAVILLE! Yes, there really is a Jimmy Buffett Day, at least there is in Florida where Jimmy Buffett opened his very first Margaritaville store in Key West! I say let's all go with it, pretend we're in Florida and have us some MARGARITAS!! 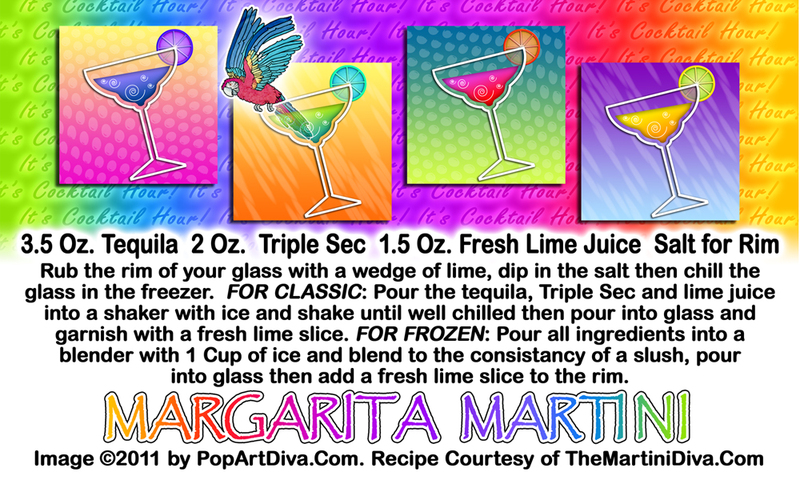 Feel free to have these Margaritas in a martini glass or a margarita glass. It's not the glass that matters, it's the tequila!